Enhance the appearance of your M2 with a more aggressive look, you'll be sure to turn some heads! Add some style to your M2 by providing a race inspired look without adding weight with some real carbon fiber. 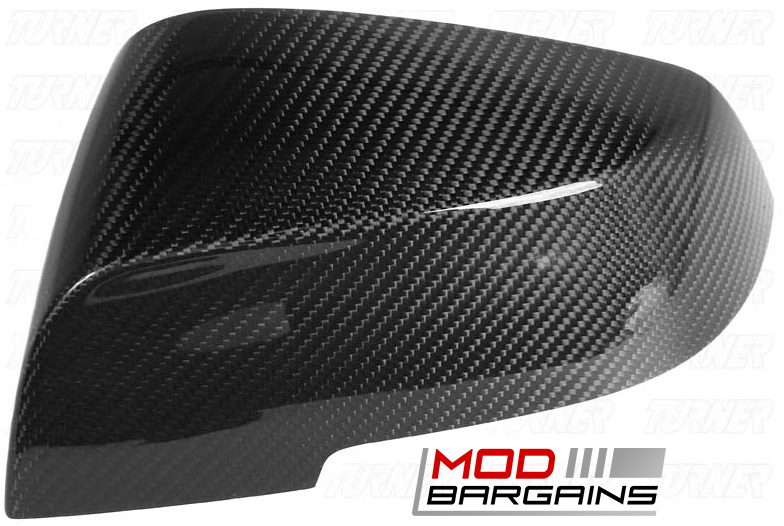 Get rid of your stock look and stand out with some real 2x2 weave carbon fiber that will compliment your M2 perfectly. Give your 2016+ BMW M2 the sleeker, more aggressive look it desires. 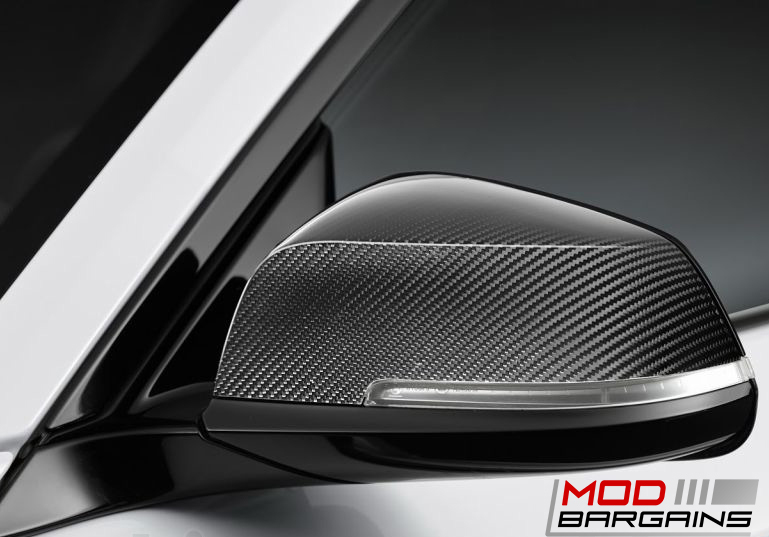 These Carbon Fiber side mirror covers will enhance the appearance of your M2 significantly. The high quality carbon fiber is made to compliment the BMW M2's aggressive aerodynamic package. Weighing in as light as a feather, these mirror covers will improve the looks of your M2 without adding any weight. These are also sold individually if you only need the left cover, or the right cover.